Looking to make some real dough? If you’re fun, vibrant and have great attention to detail, then we would love for you to come and work for us. The possibilities are endless. It’s not a necessity to have experience when applying – but you must have the right attitude, a desire to learn and commitment to do whatever it takes. 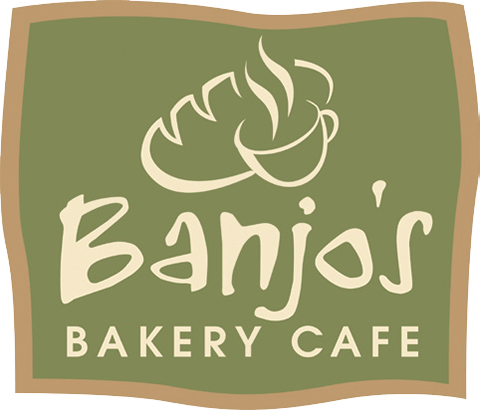 If you want to develop to your full potential, Banjo’s is the place for you. We offer an array of careers from Bakers, Sales, Management and Administration, offering excellent opportunities for career developments and ongoing training.